Mutual funds had an exposure of Rs 7,500 crore to the group which is widely referred to as Zee Group. NBFCs had an exposure of Rs 4,000 crore, and overseas lenders Rs 2,000 crore to the troubled group. In a note that started with 'there have been many articles in the media about Kotak FMP,’ Shah explained the rationale behind the fund house’s decision to allow Essel Group more time to pay the money back. He said the fund house had two choices: One, sell the shares and risk sub optimal recovery or extend time for a shot at full recovery. Second, to roll over the FMP or Pay majority of money due and withheld some part. 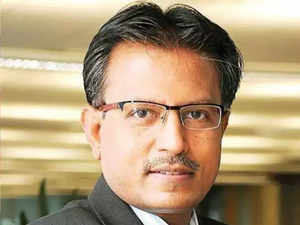 “We took the call of paying back majority of money to unitholders on maturity and allowing time to Essel Group promoters to pay back our dues,” he said.